Dassault Aviation announced the appointment of Jean Kayanakis to a newly created position, Senior Vice President, Worldwide Falcon Customer Service & Service Center Network. 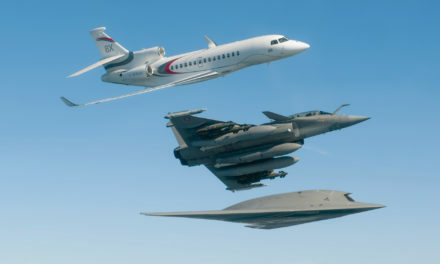 The new role encompasses responsibility for customer service activities, Dassault’s service center network organizations, plus the Operational and Pilot Support Department. 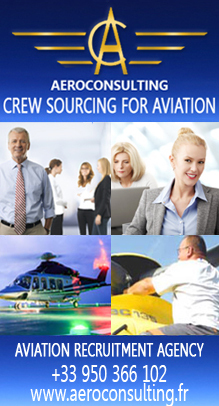 Kayanakis was most recently General Manager of Dassault Falcon Service (DFS), the largest European-based aircraft service company offering tailored and comprehensive maintenance services to Falcon operators as well as charter operations and aircraft management. 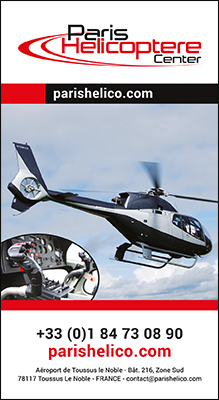 DFS is based at Le Bourget airport in Paris and Mérignac airport in Bordeaux. 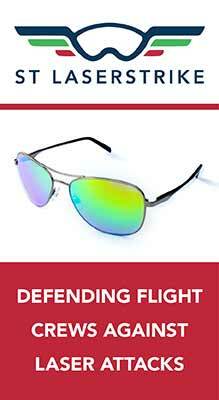 “This is a new, comprehensive approach to customer service at Dassault Aviation, and Jean is the right person to lead the effort. 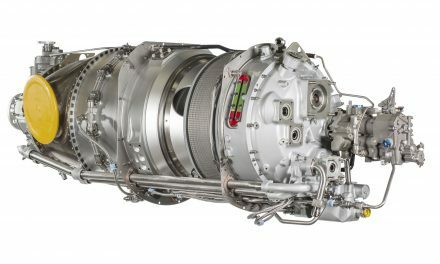 He has a complete vision of the customer service experience, a strong legacy of achievements, and he is very well appreciated by our customers and his teams,” said Eric Trappier, President and CEO of Dassault Aviation. John Loh, previously Sr. Director, Customer Experience for Dassault Falcon Jet, succeeds Chick as VP Customer Service for DFJ, based in Teterboro, New Jersey. 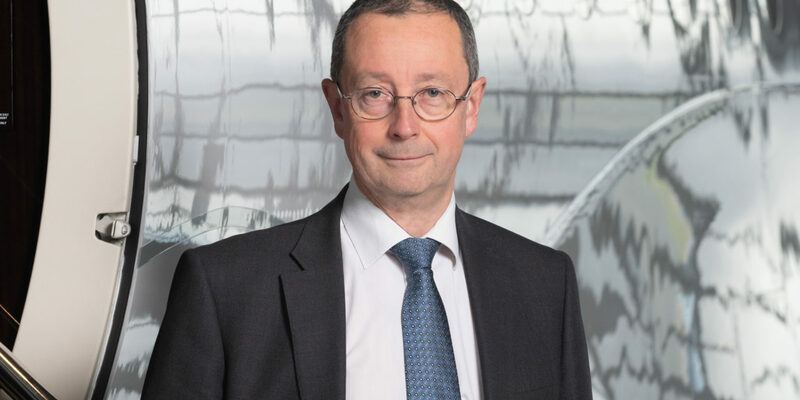 Pierre Thielin is promoted from VP Eastern Hemisphere Customer Service, Dassault Aviation to VP Worldwide Customer Service, based in Saint-Cloud, France. 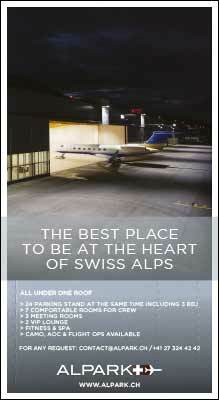 Jet Aviation building a new wide-body hangar for Completions and RMUs in Basel .